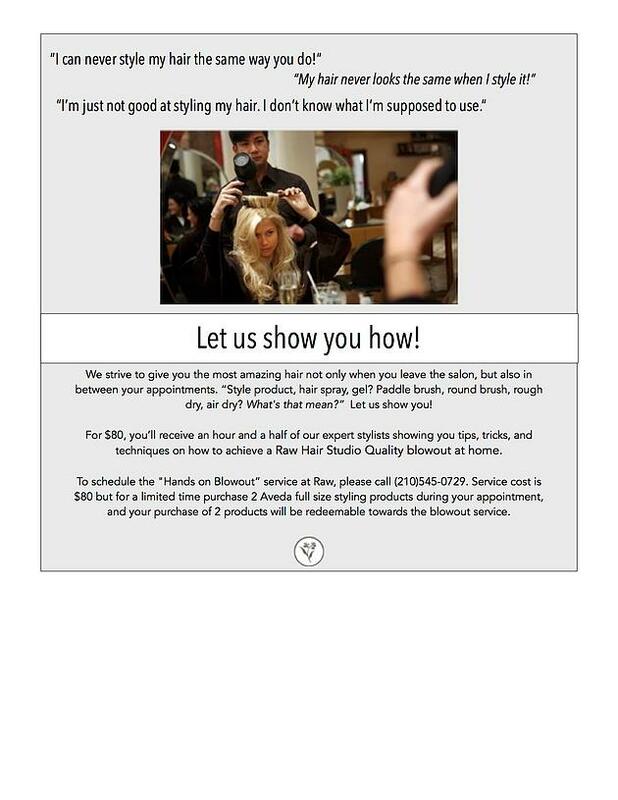 Raw Hair Studio has a brand new service that’s going to show you how to achieve the Raw Hair Studio blowout, at home! You’re fabulous and deserve to have fabulous hair leaving the salon and all the time! Read more about our new service below!